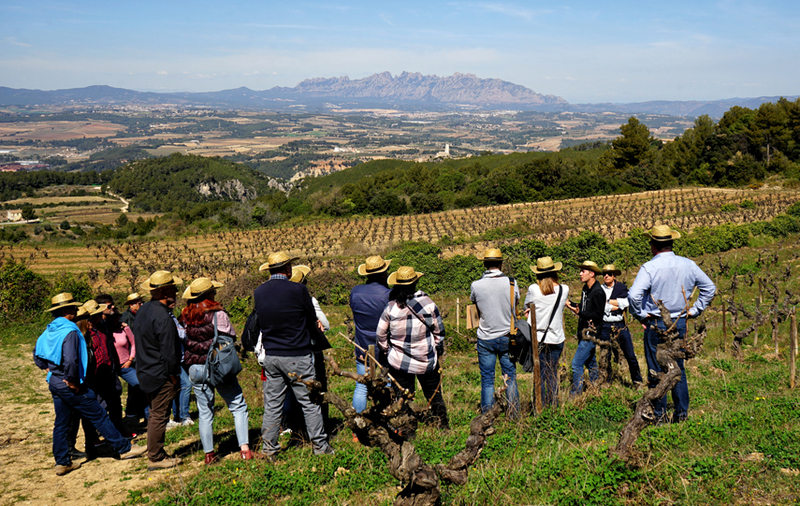 We invite you to get to know the story of past and present generations of the Llopart family, who are passionate and dedicated viticulturists with their roots deeply embedded in their wine estate Can Llopart de Subirats since 1385. 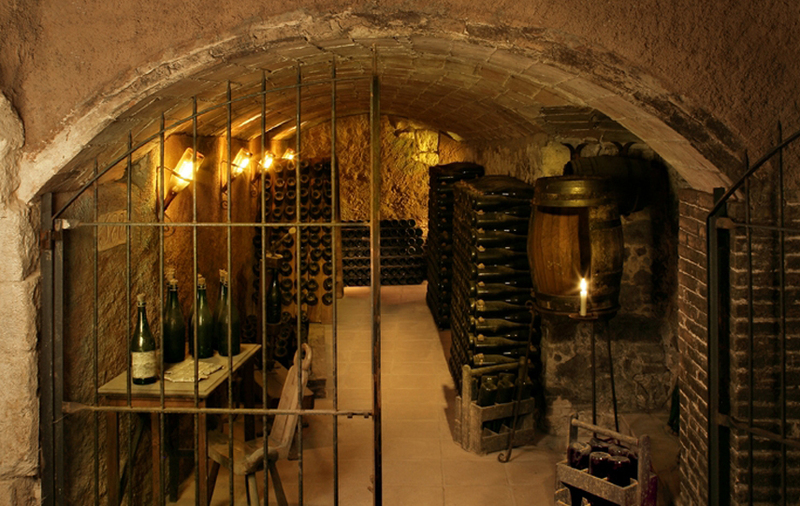 Its privileged location and the strict production and aging processes define the unique style of Llopart wines and quality sparkling wines. These represent the very essence of our land, our vineyards and a long family tradition. 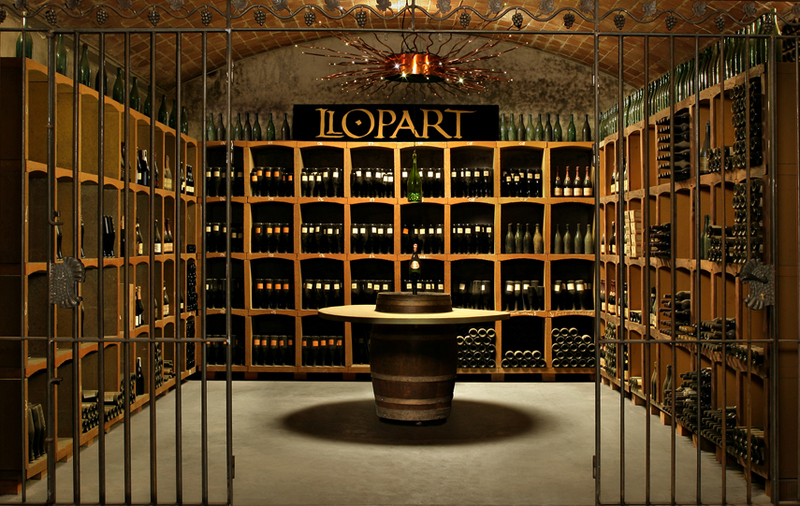 In the LLopart winery you will be hosted by local wine professionals who will prepare a tailor-made experience for you. You will feel the history in our XIV century cellar, which is held in one of the most traditional country houses of Catalonia. 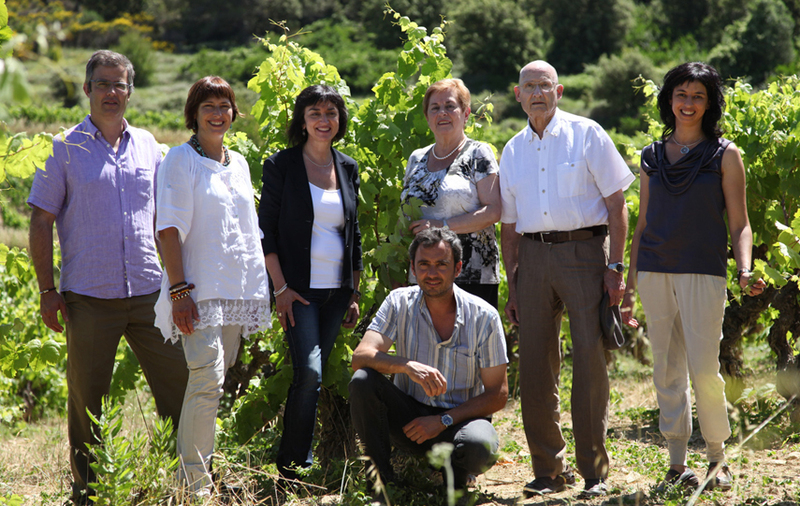 You will walk or ride through our beautiful mountain vineyards cultivated under the parameters of oganic farming. 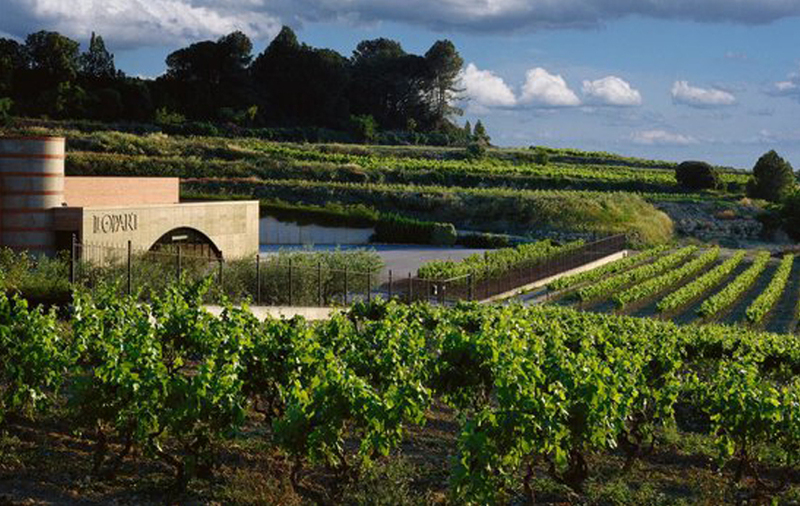 And, the best: You will have the chance to taste sparkling wines produced under the brand CORPINNAT, the collective European Union brand that distinguishes great sparkling wines made in the heart of the Penedès wine region.